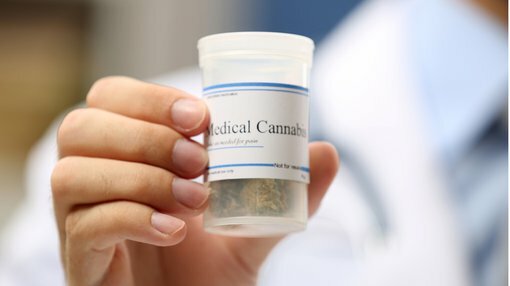 Medical Cannabis company MMJ PhytoTech (ASX:MMJ) has added to its senior management and advisory personnel Stanislav Sologubov as Chief Executive Officer of Satipharm Switzerland and John Hollister as a strategic pharmaceutical consultant. The key appointments are in line with MMJ’s intended evolution towards a pharmaceutical business model in which the company plans to commercialise Medical Grade Cannabis and high potential cannabis based therapeutics products to the international market and in line with medical cannabis laws. “We are very pleased to be appointing two highly regarded healthcare industry professionals to assist with our transition into a leading pharmaceutical company. “We view our expansion into key European markets as a significant near-term value driver for the business, and the appointments of Stanislav and John respectively, are a core component of this strategy. 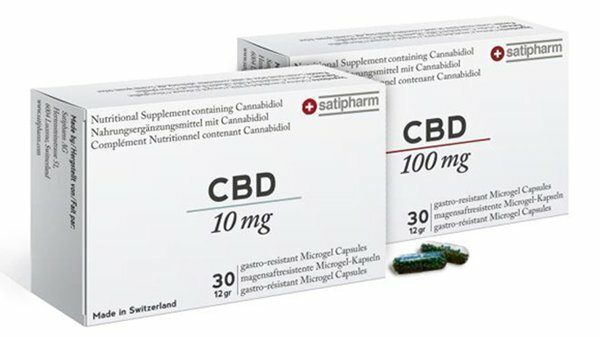 “The Board is also very encouraged by the continued progress being made in respect to our MMPR licensing applications in Canada, and we expect to be in a position to provide further updates on these approvals shortly..
As CEO of Satipharm Switzerland, Sologubov will be focused on driving European sales growth of Satipharm’s medical cannabis consumer health products. With a proven track record of delivering sales growth and extensive industry knowledge and contacts developed from over 15 years’ experience working with global healthcare companies including the likes of Johnson & Johnson and Bausch + Lomb, Sologubov has been brought on board to boost MMJ’s market presence in Europe. The essential aim for MMJ is to establish a cash flow stream from its Swiss based subsidiary (Satipharm) to fund MMJ’s clinical development and pharmaceutical processing initiatives. Initially Sologubov’s primary focus will be on growing Satipharm’s Gelpell® Gastro-Resistant Microgel CBD Oral capsule sales in Europe. Hollister brings a wide array of skills to the MMJ team with more than 25 years’ experience as a healthcare industry executive working for large pharmaceutical, biotechnology and medical device companies. Highly prized is Hollister’s extensive experience in various stages of the commercialisation process with products related to the healthcare industry and hence has been appointed as a consultant to provide framework on pharmaceutical manufacturing across key business divisions in Canada, Israel and Switzerland. Hollister’s most recent position held was CEO of US-based biopharmaceutical company Nemus Bioscience Inc.
With licensing applications progressing for the Marijuana for Medical Purposes Regulations at MMJ’s Lucky Lake facility, production at both Duncan and Lucky Lake facilities is set to up scaled upon receiving license approval.